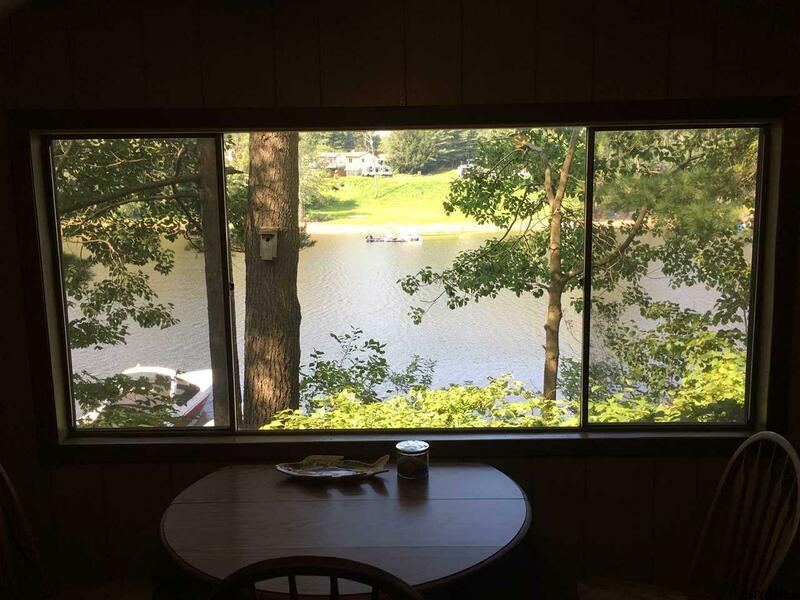 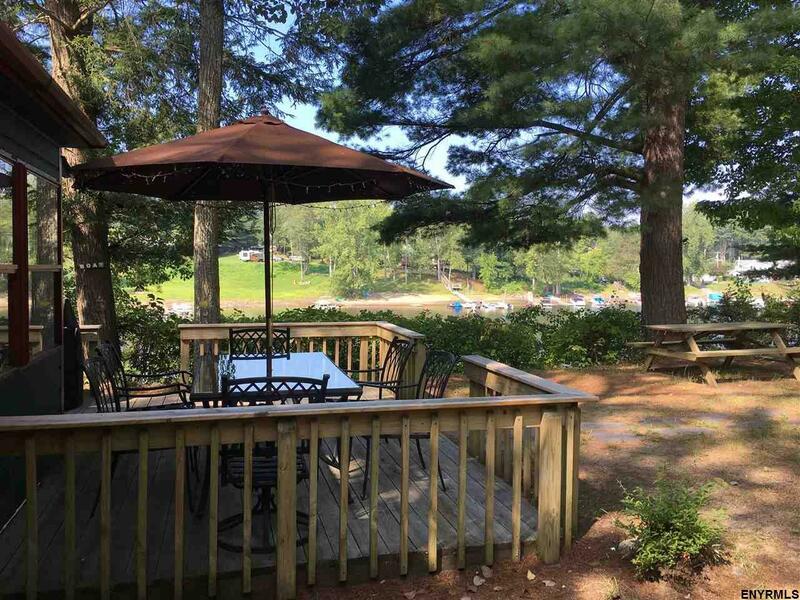 This lake retreat is perfect for those seeking a quick getaway from the hustle and bustle. 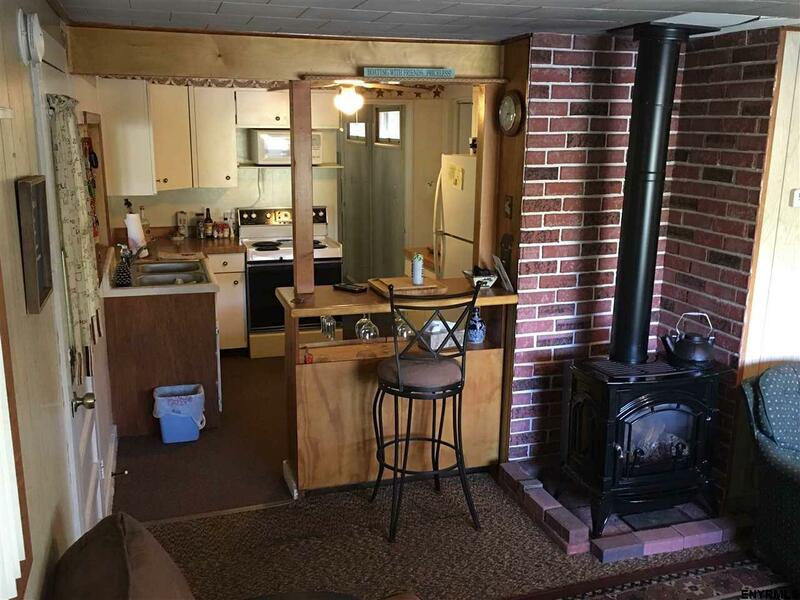 Cozy waterfront cottage is awaiting it's new owners today! 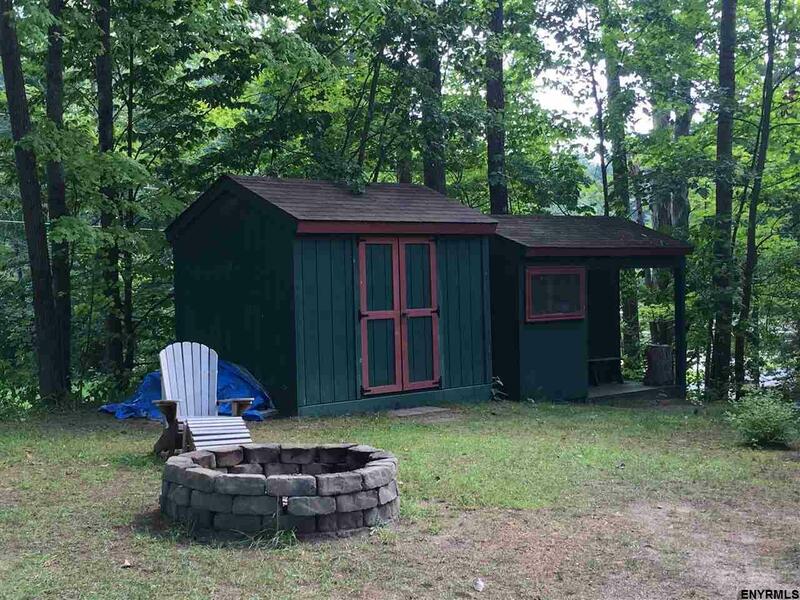 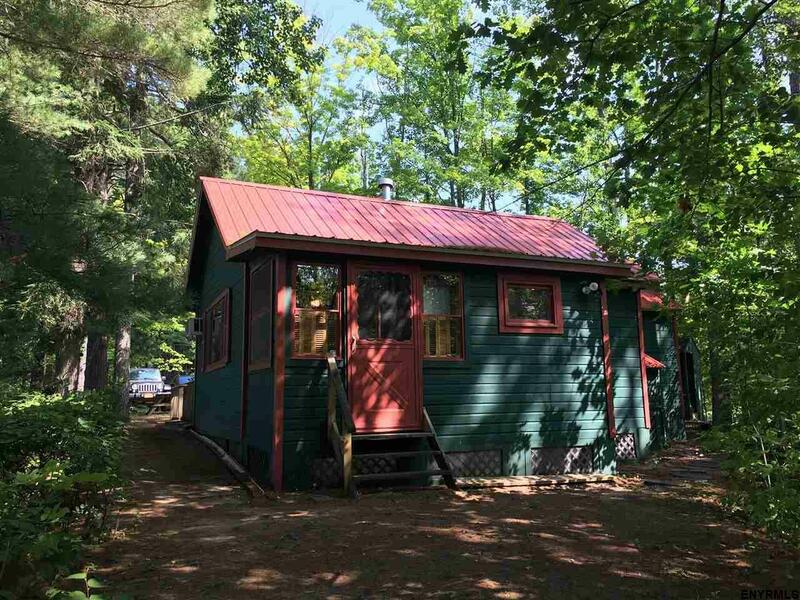 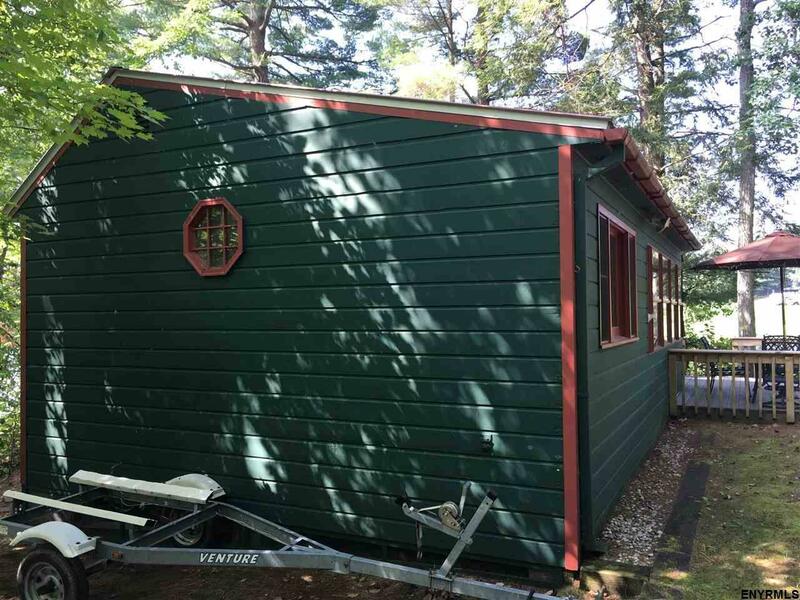 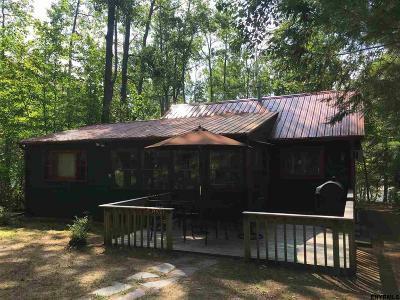 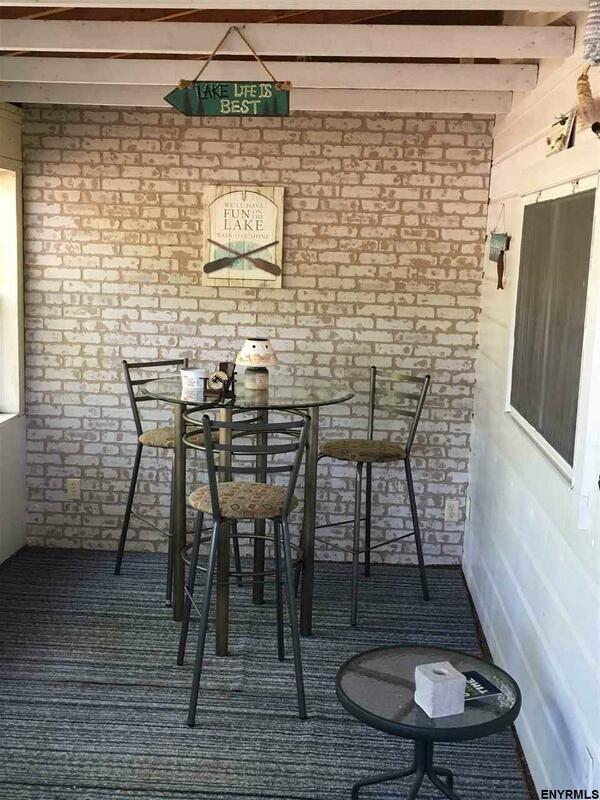 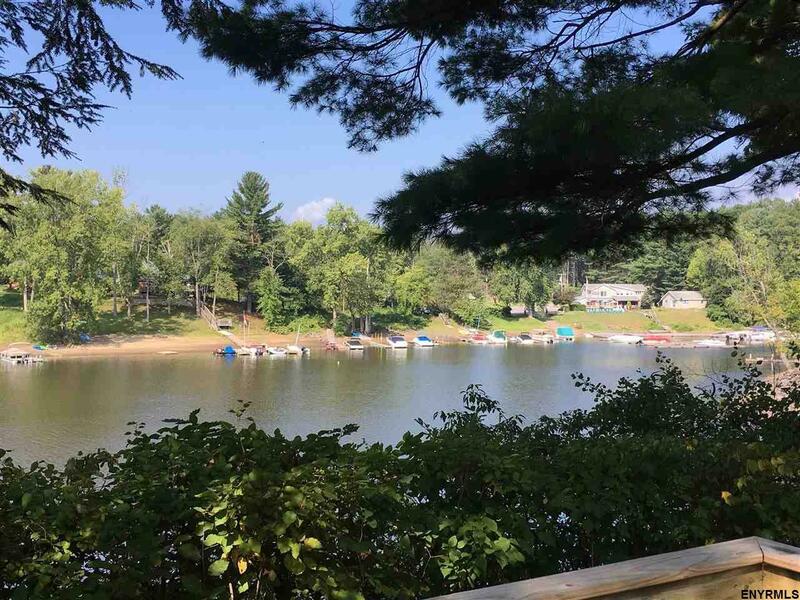 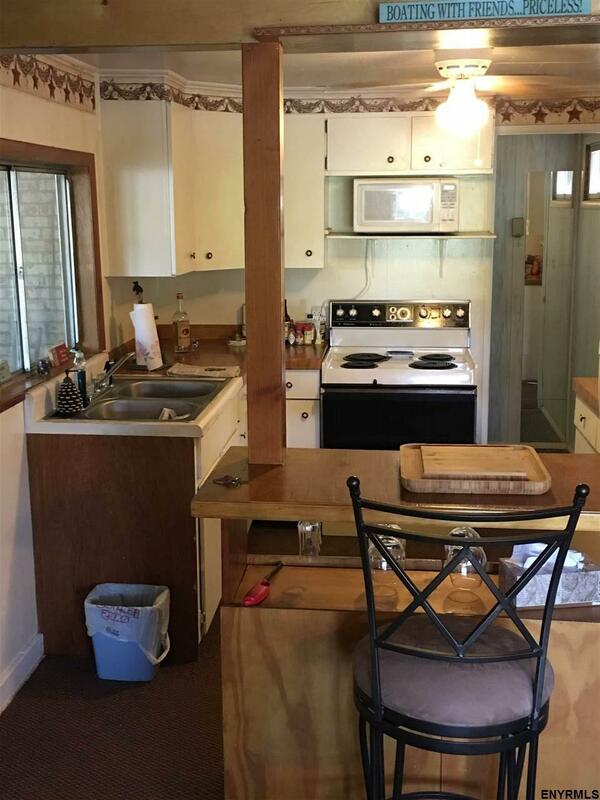 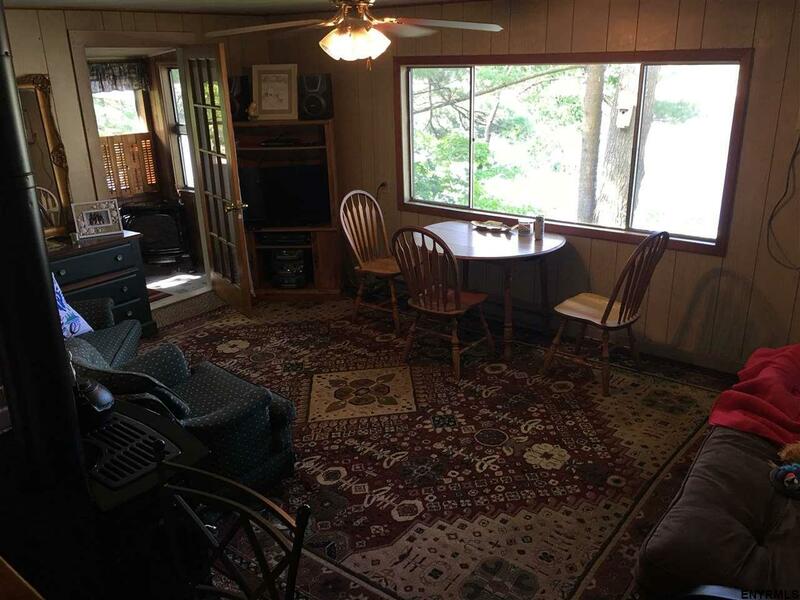 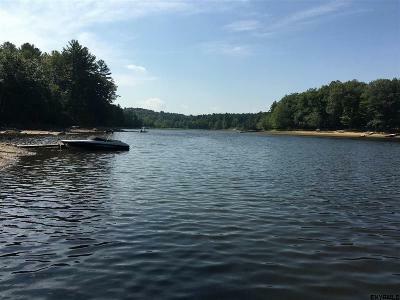 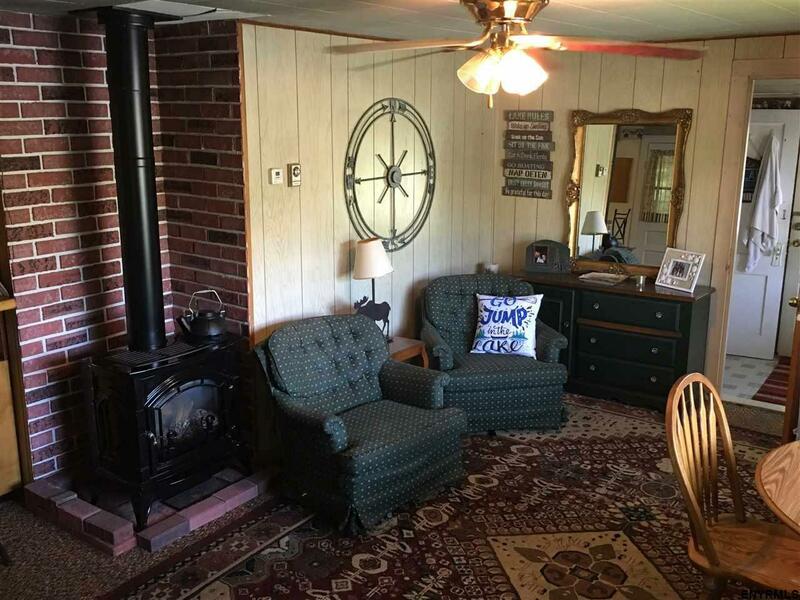 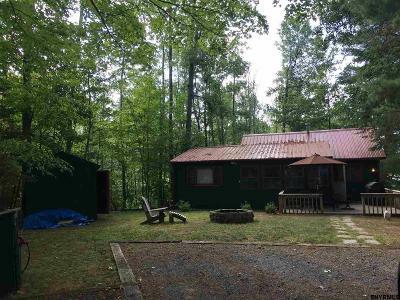 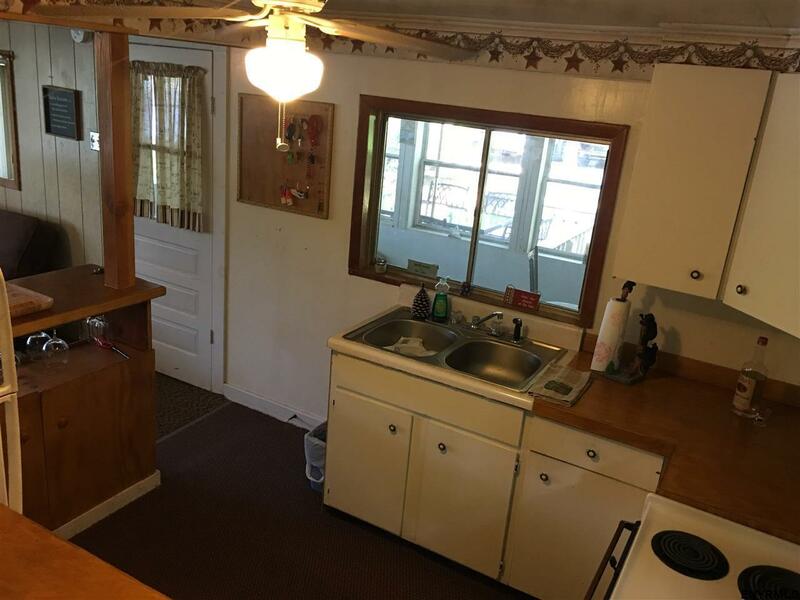 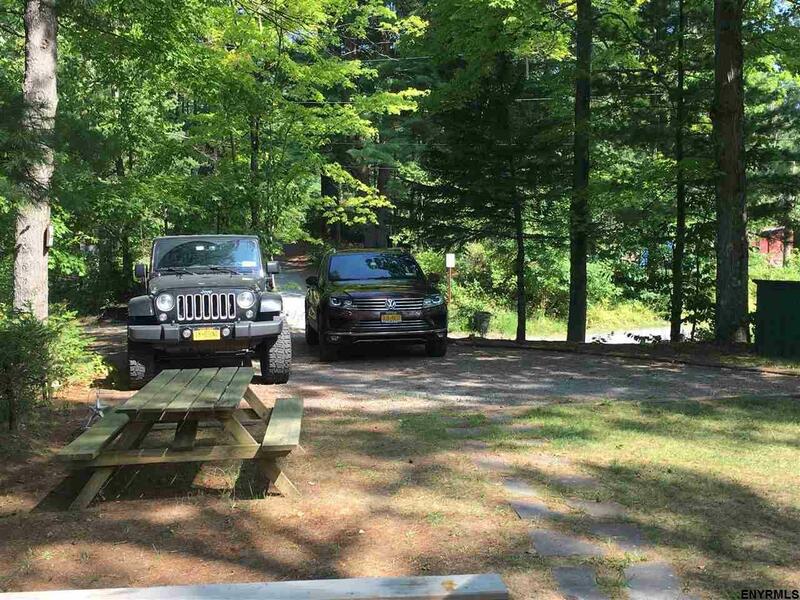 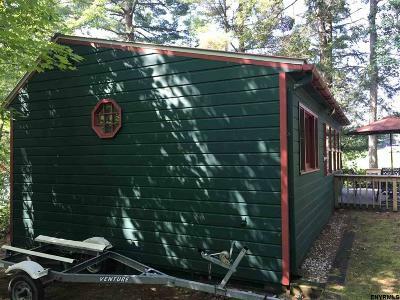 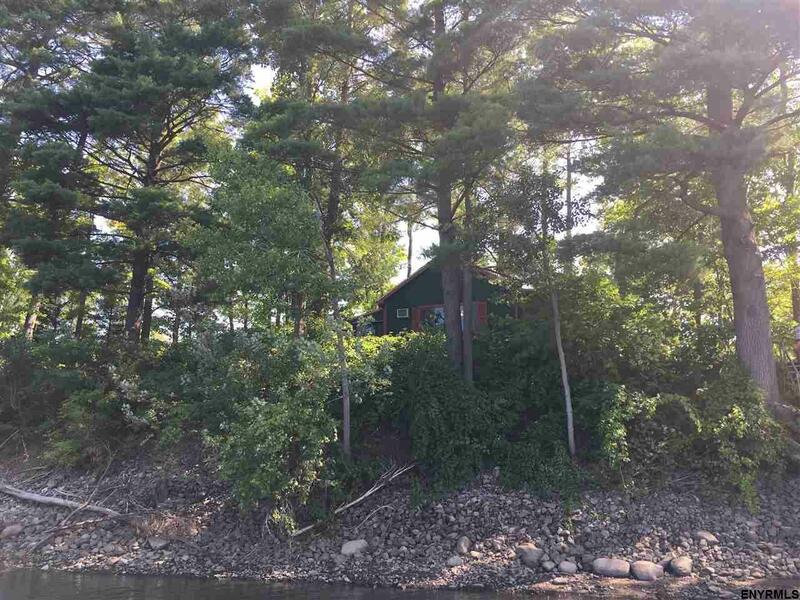 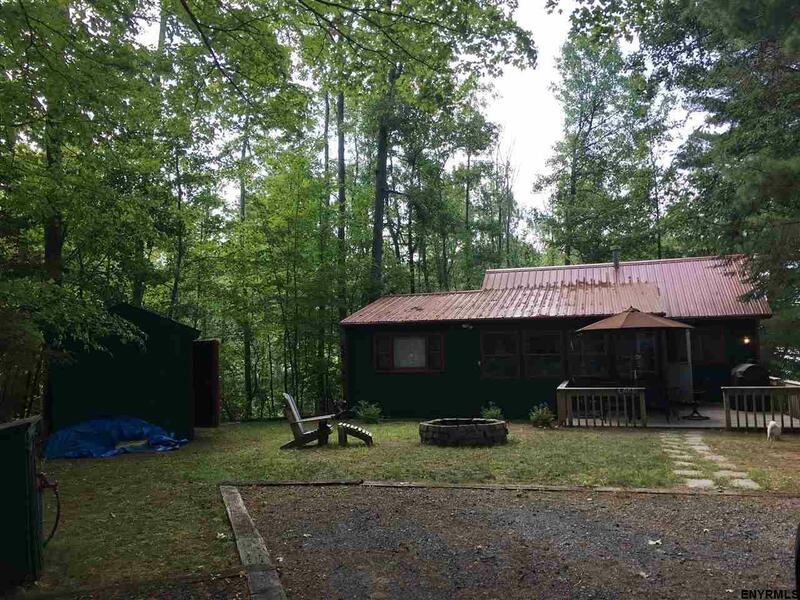 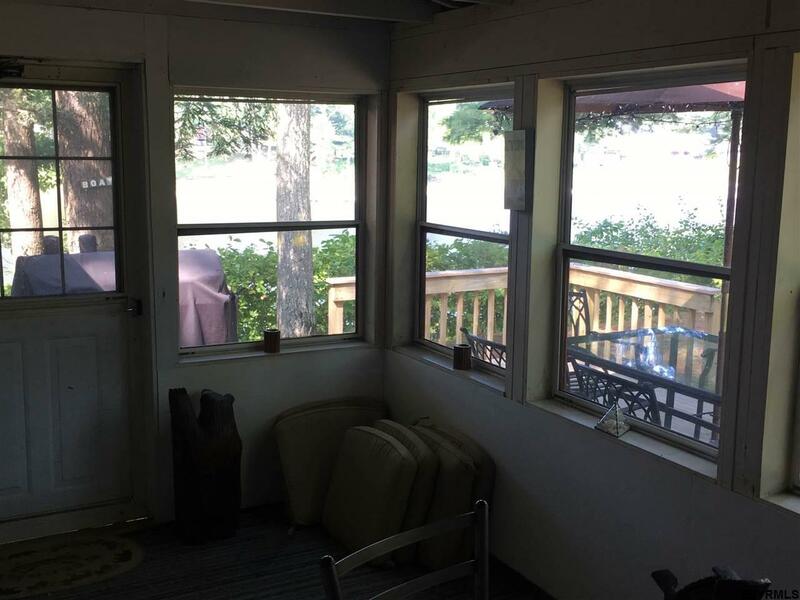 Bask in the sun on very own large deck overlooking Sacandaga Lake or relax in under the forest canopy. 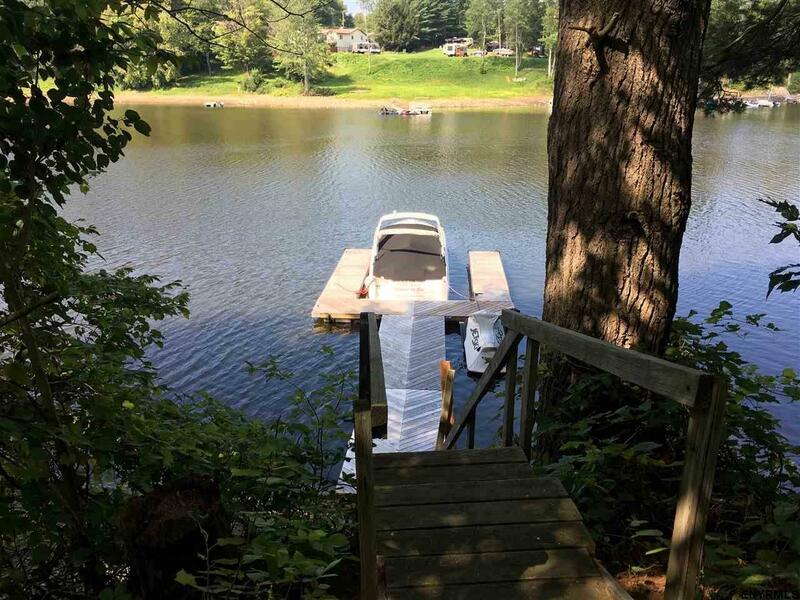 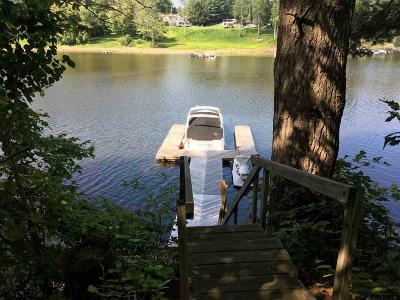 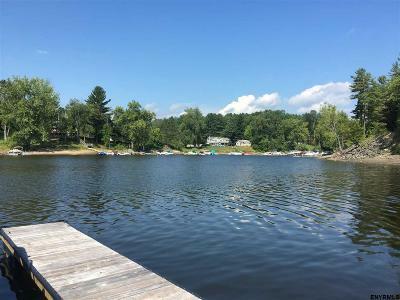 119' of permitted lakefront frontage and a private 16x6 deep water dock. 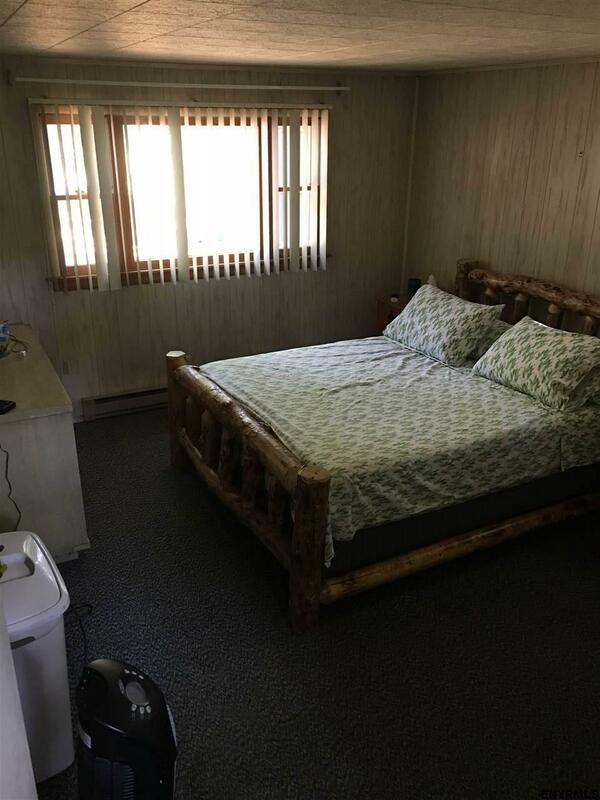 Spacious with plenty of room to sleep your guests, own this little slice of heaven, call today to for your private tour!